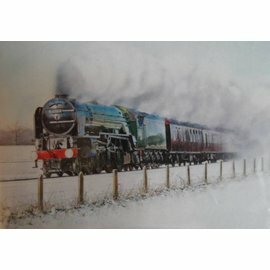 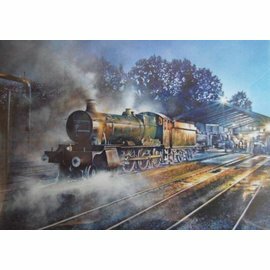 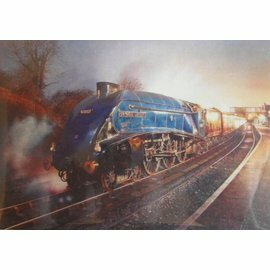 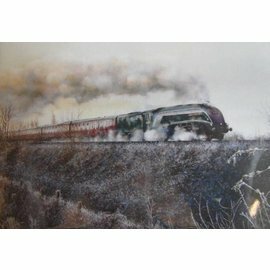 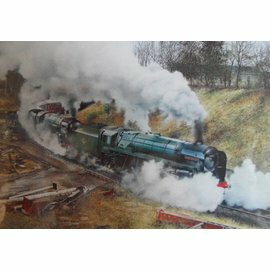 As well as his outstanding Fenland landscapes his railway paintings have won him critical acclaim and recently a place in the Guild of Railway Artists. 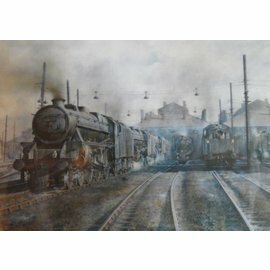 At first glance James' paintings are often mistaken for photographs such is the detail and realism he puts into each painting. 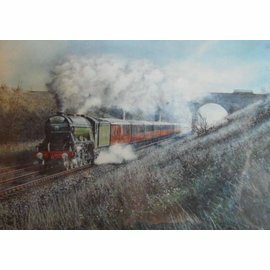 He achieves this by working in acrylic inks, water colour, gouache and of course patience as each painting can take up to six months to complete.